Taking the U.S. by storm the dynamic duo has announced the Peace Love & Happy tour in support of their latest album Did it For the Party. Big & Rich are America’s Technicolor cowboys, brothers-in-arms in service to the creed that great music has no boundaries. 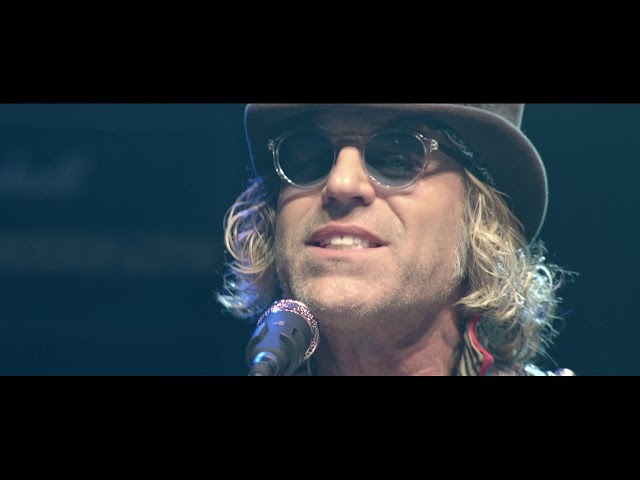 Individually, John Rich and Big Kenny are first-rate musicians, songwriters, producers, entertainers. Together, they are one of the most truly original musical forces ever unleashed on a welcoming world. Big & Rich have made a career of being relatable and musically relevant since exploding into the public consciousness in 2003 as the rarest of breeds—true country music game changers. With 2004’s triple-platinum “Horse of a Different Color,” they were able to tap into the best strands of a wide spectrum of popular music, filter them through their pens and voices and produce a sound that is instantly recognizable, if not classifiable.